The mission of the Robert Ivey Ballet Academy is to provide every child with the highest-level training possible in a safe and friendly environment. The Robert Ivey Ballet Academy holds its instructors to an international standard of excellence. There is a focus on providing students an understanding of the technique behind classical ballet, while nurturing their artistic development as well as their strength of character. 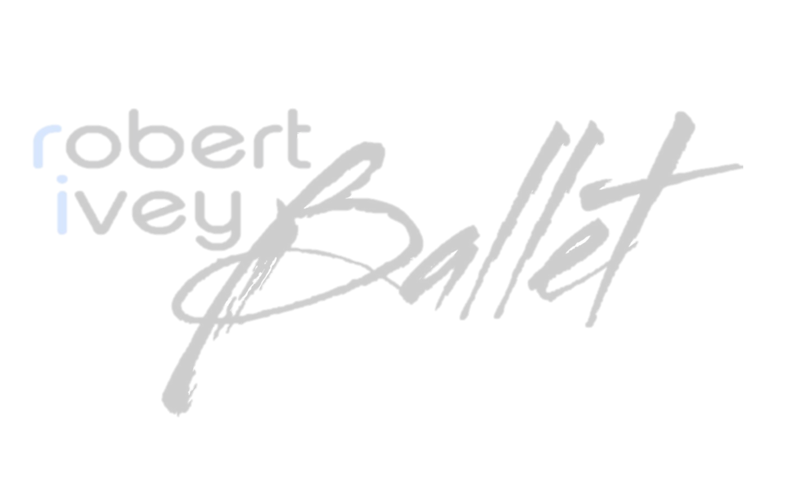 ​In 1978 Robert Ivey created the Robert Ivey Ballet and for almost 40 years exemplified proud traditions of grace, generosity and excellence while serving the Charleston community. Enthusiastically led by its Directors, Board, and supporters, the Robert Ivey Ballet has renewed old ties and established new partnerships with local businesses, school districts, community leaders, art’s organizations, and most importantly with local ballet audiences. 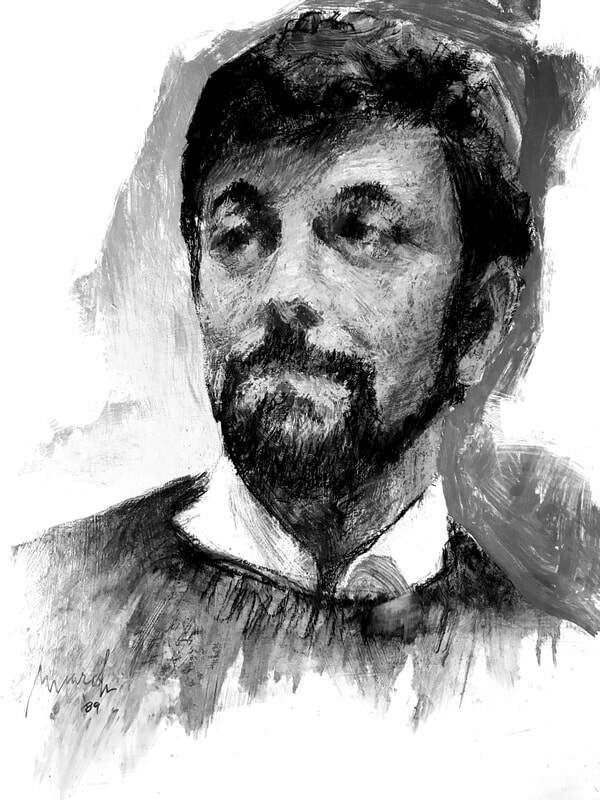 Robert Ivey used his artistic vision, his boundless energy, and his desire for excellence to create a ballet company that toured over 20 countries, was Olympic Ambassador to China, performed at World’s Fairs, won national awards for original choreography, and was an integral part of the Piccolo Spoleto Festival for over 30 years. Hundreds of thousands of adults and children have seen Robert Ivey Ballet performances. In 2011 Mr. Ivey and the Robert Ivey Ballet Board of Directors chose Charleston native Michael Wise and his Russian-born wife Olga to take the reins of the Robert Ivey Ballet knowing they would bring their energy and enthusiasm, rigorous Russian classical ballet training and extensive professional expertise to propel his beloved company into the future. They have delivered on that promise.